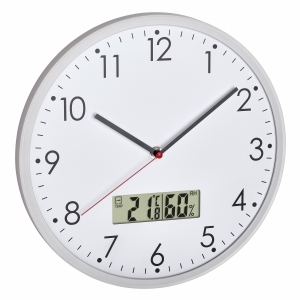 Ideal for all purists! 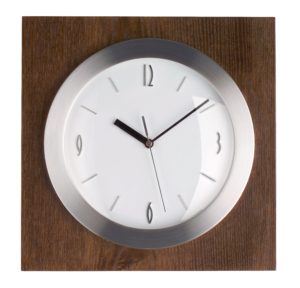 This discreet metal clock from TFA Dostmann consists only of hands and thus it’s guaranteed to suit onto any wall. 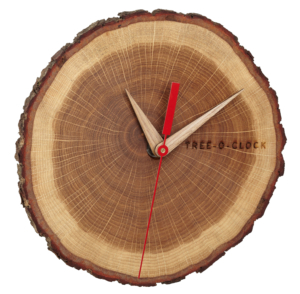 If you want, you can make your very own dial to place around it. 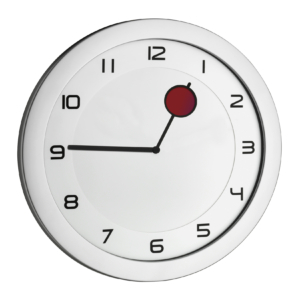 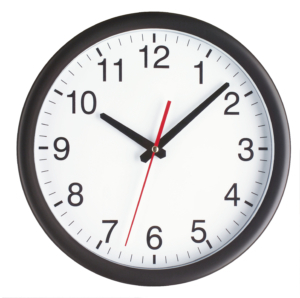 Pictures, photos or numbers can make your wall clock unique.